Everything is a meme! I went looking for a “sandwich artist” image and the Google is filled with disgruntled Subway employees and jokes about job openings and the many ways to fail at being a Sandwich Artist (which is apparently what Subway employees are called when they’re in uniform). Well, sammich artist might be a crappy job, but it’s a job, and I’ll bet those artists get free sammiches. No shame in that. In case you haven’t guessed yet, this is the Sammich Art post! Yay! When I first went out looking for National Sammich Month material, I was amazed and delighted by the number of sammich pics I found that can only be classified as art. There are SO MANY of them on sites like insanewiches.com and all over the web (click individual images for sources) so I chose a few of my favorites. Check it out. Pair of aces with a parsley kicker! Does this look like the Partridge Family’s bus to anyone else? The dill mustache makes it for me. I had to include this one because wow. In case you missed it, I launched a Sammich Challenge yesterday and have recruited one sammich judge so far. If anyone wants to make sammich art for the contest and send it in, I’ll add a category and post the pics in a Very Special Make Me a Sammich Blog Post. Anything is possible, people! Any! Thing! 19 days into National Sammich Month and, well, I’ve been lax. However, my brother #3 (I have seven!) has proposed a sammich challenge, secure in the belief that he will win. This is your chance, my friends, to truly participate in this national holiday month the way you’ve always dreamed of. I will be forming a panel of judges (omnivorous ones!) who love to eat sammiches. 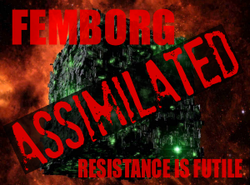 Your job is to submit the Winning Sammich Recipe! The judges will recreate your sammich from your recipe and eat it, grading on the criteria below. Winners will receive Fabulous Prizes (to be announced)! Are you ready? Deadline to submit your sammich recipe is one week from today: August 26. That will give our judges a solid week to make/eat your sammiches before NSM ends. We’ll announced the winners on Friday, August 31! I have to say I’m pretty disappointed at the Internet offerings for National Sammich Month. We’re pretty much on our own here, people, so bear with me while I wing it. I know, I promised you Sammich Art, and it’s coming soon. But first, I need to tell you that Celebrities Eating Sandwiches exists. It’s by no means comprehensive, as I found many worthy pics on Celebs Like to Eat and on the Internet at large, as well. I’m not sure why people want to see/collect photos of celebrities eating, except perhaps for the unflattering expressions they often capture. I swear, if I was a movie star I would never eat anywhere but home or in private rooms. But personally, I’m glad these pics exist because sammiches! And people are interesting, too. Danny Devito: One cool customer. Sad Keanu: Apparently a meme. Kiera Knightley is *really* into that sammich. Jack Nicholson: Serious about his sammich. Gaga: This one counts as art, if you ask me. Add sliced or shredded cheddar cheese and cover to melt. Toast two pieces of bread, preferably on one side only. Apply a thin layer of mayonnaise* to the untoasted side of your bread. Assemble scrambled egg/cheese/toast into a super yummy sammich. *This is one of the rare instances in which mayonnaise is an acceptable ingredient in anything ever. As we say goodbye to National Grilled Cheese Sandwich month and hello to National Sammich Month, I want to take the opportunity to tell you briefly about my personal relationship with grilled cheese sandwiches. You see, when I was a tiny, little girl…so tiny that the world was still a place of only beauty and wonder and no Bad Things, I believed that grilled cheese sandwiches were a special invention made just for ME. Back in those days of yore, my dad (before he was a professional bass fisherman or a preacher or even a dad) was a pool shark. In Los Angeles, California, where he made his living in the pool halls as a young man, he was known as “Sixth Street Jerry.” In Long Beach, where he also played from time to time (and where he met my mom–in a pool hall), they called him “L.A. Jerry.” One of my earliest memories is going to the pool hall with my parents, where my dad would shoot pool (which I remember only vaguely) and my mom and I would sit in a booth with red seats and I would order a Girl Cheese Sandwich with fries (because that was the point of the whole expedition as far as I was concerned). “GIRL CHEESE!” I’d holler, and they’d all “aww” and titter and pat me on the head. And yes, I assumed that if my dad wanted a sandwich like mine, he’d have to ask for a Boy Cheese Sandwich, but he never did that I recall. Sixth Street Jerry was too busy bringing home the pork rinds, baby. These days grilled cheese sammiches are still a favorite, and one of my comfort foods (along with mac & cheese), and I still pretty much always refer to them as Girl Cheese. This makes up for everything! Right? PS: I apologize for that terrifying image above. I really wanted to use an appetizing photo of a nice, melty grilled cheese to make your mouth water, but then I found ^that^, and come on, how could I resist? It would have been wrong–possibly immoral or even illegal–for me to not use that image in this article. So, to make up for it, here’s a photo of me just before I learned to say “Girl cheese sammich, please!” Love ya! National Sandwich Month is Coming! I just learned that National Sandwich Month exists! Yay! (I mean, of course it does, because sammiches. Duh.) It’s like providence or something because when I found out it exists I just assumed I’d already missed it this year. And I did, in fact, miss National Grilled Cheese Sandwich Month which, according to Gone-ta-pott.com (Your Holiday Directory) is always in April. (Imagine anyone thinking otherwise.) July, however, is National Sandwich Generation Month, dedicated to people who provide care for both children and aged parents, which is nice, because that’s a lot of work. And National Sandwich Day isn’t until November! So, I didn’t miss those, which is great, but I haven’t told you the best thing of all which is that August is National Sandwich Month! Apparently, it’s always in August, but I never had reason to know that before now. I did, however, have reason to know about National Margarita Day and Cheese Weasel Day. I’ll let you make whatever judgements you will about that. 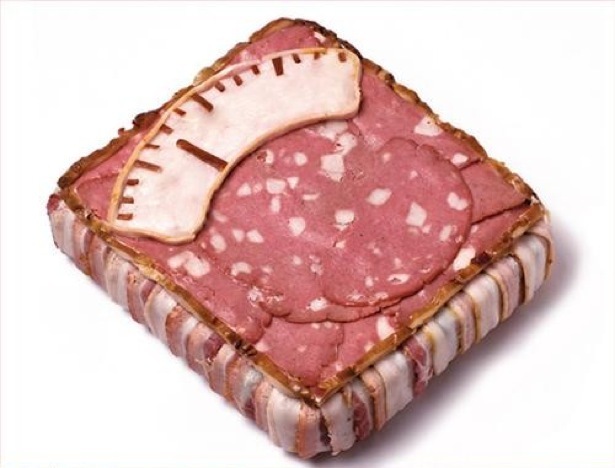 So, in honor of what we’ll refer to here at MMAS as National SAMMICH Month, I’ll be scouring the Internets for fascinating sandwich/sammich related stuff to tell you and show you. We’ll talk about the origins of the sandwich, and of the sammich, and of the title of this website. We’ll share our favorite sammich recipes! 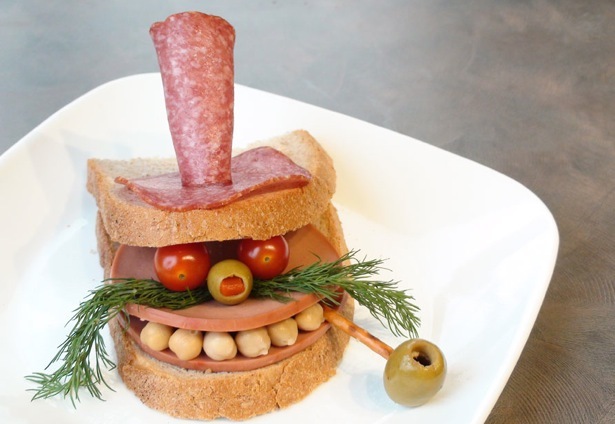 We’ll look at sandwich art (like the scary sammich monster above! 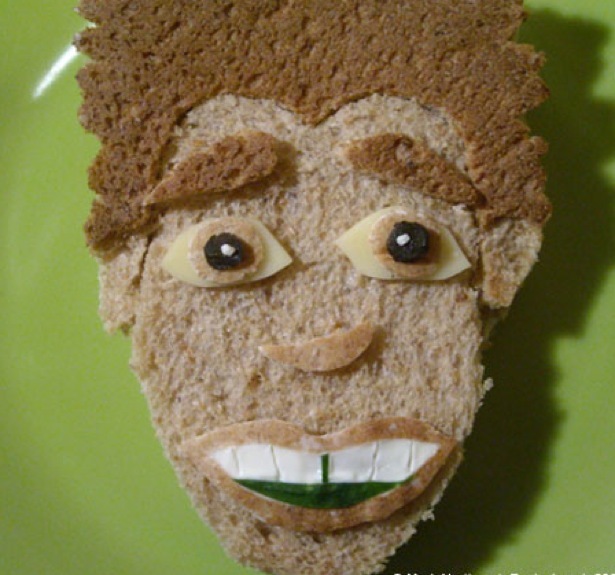 )–because if you didn’t know sandwich art existed, you need to. It’s art. And sammiches. Duh. Just ten days until August 1! Isn’t this exciting? I even added a countdown thingy just to the right, there. If you run across any sammich-related links I ought to know about ahead of time, please post them here. Ten days! I have work to do, people!